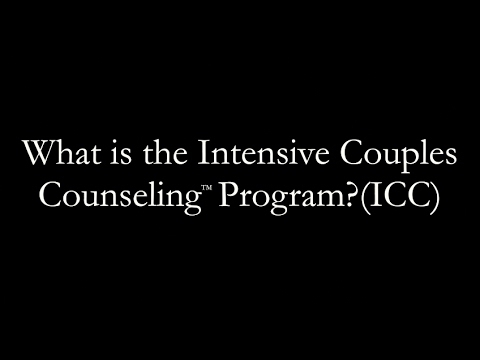 To gift your loved one an Intensive Couples Counseling program, call Rachel at 612-787-2832. Are you looking for individual, couples, or family therapy?" Follow The Relationship Therapy Center's board Couples on Pinterest. 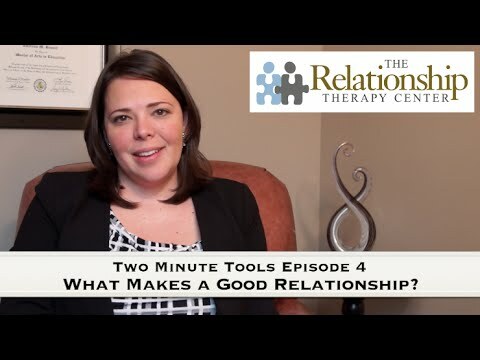 Relationship Therapy Center provides marital counseling and therapy services in and around the Twin Cities for those seeking marriage counseling. Specialties include Couples Therapy & Relationship Problems, Marriage Counseling, Infidelity, Affairs, Betrayals, EMDR, Anxiety Disorders, Depression Help, Co-Parenting, and related services. Proudly serving the Twin Cities & Minnesota, Minneapolis and Saint Paul, as well as Saint Louis Park, Minnetonka, Edina, Hopkins, Chanhassen, Excelsior, Chaska, Plymouth, Bloomington, Golden Valley, and Eden Prairie, MN.